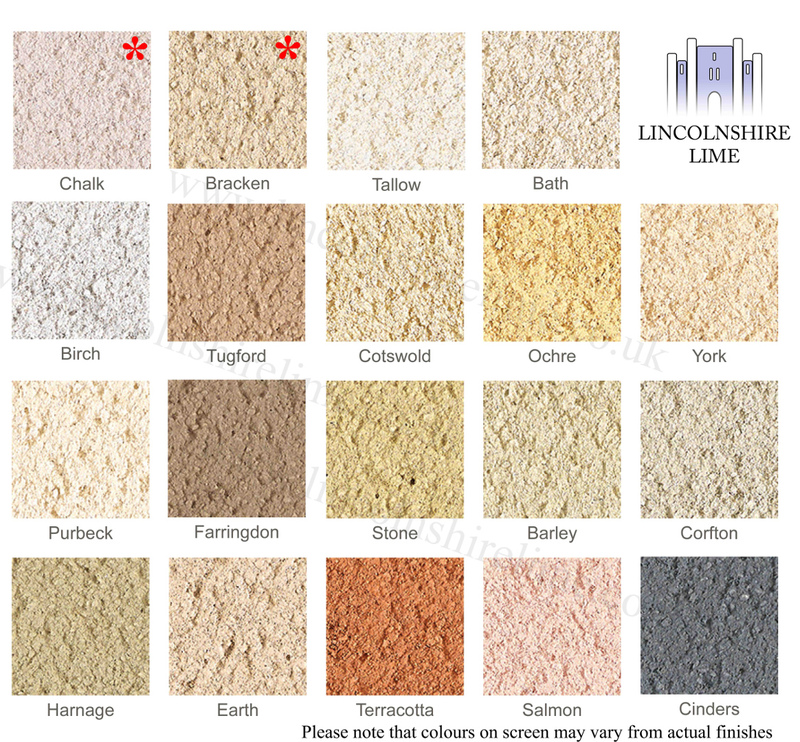 A decorative render available in a wide range of colours. 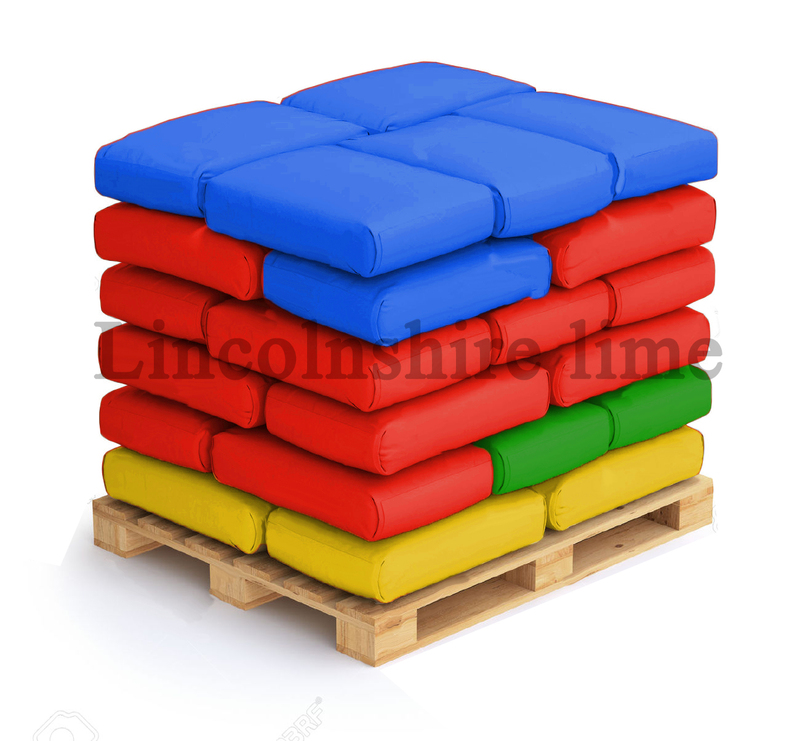 Tradirend has excellent durability and performance due to its breathable yet water repellent properties. 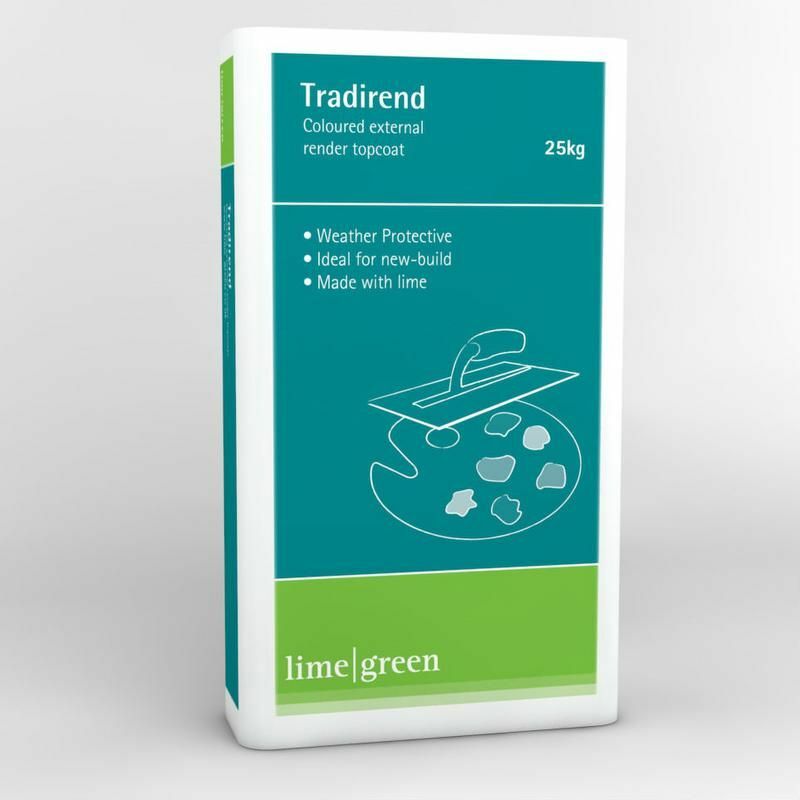 General Information Tradirend is a render made with natural hydraulic lime, white cement, sand and additives, carefully designed to give a durable high performance render. This render is generally used as a finishing coat of 6 to 15mm. It only requires the addition of water. Our render is available in a wide range of beautiful colours and textures.